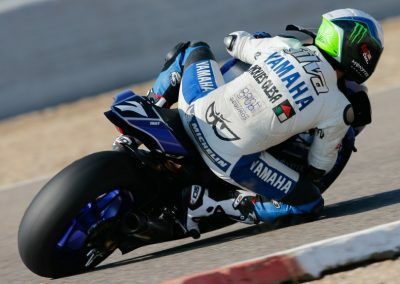 Hire a Motorcycle to go to a MotoGP event. A sports or touring motorcycle hired from RoadTrip is a great way to get to a MotoGP event either in the UK or abroad. MotoGP British Grand Prix. Silverstone 25th August 2019. Located about 50 miles north west of London, Silverstone in Northamptonshire is the home of British motorcycle Grand Prix racing. The Silverstone MotoGP is a popular event with RoadTrip customers. If you hire a bike from RoadTrip not only do you get to arrive in style, but you can beat the traffic and parking for motorcycles is free! You can book tickets for Silverstone directly from the circuit. If you want to stay in the area for the whole weekend then the circuit can also provide you with camping facilities and they have links to local hotels on their web site. There are also many events in mainland Europe that are within easy reach. Take a ferry to Spain for one of the four Spanish rounds or head via Calais, Harwich or Portmouth to one of the other European rounds. 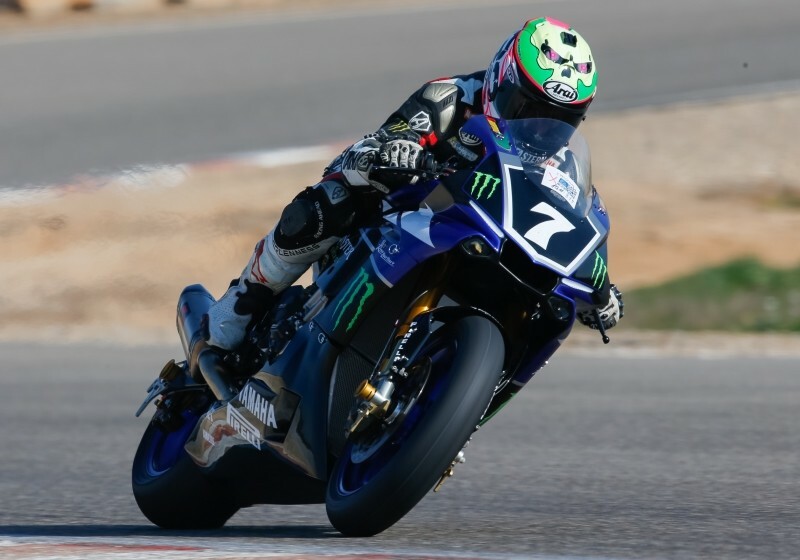 A Moto GP event is a great mini-break for the motorcycle enthusiast and a touring or sportsbike hired from RoadTrip is an ideal way to get there. 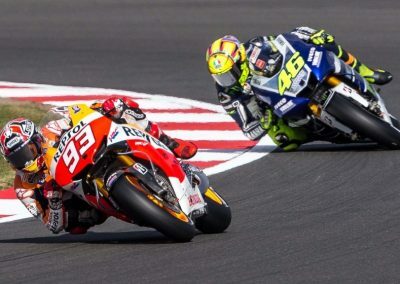 Why not combine a trip to a MotoGP event as part of a longer tour? For the full Moto GP calendar see the RoadTrip Calendar. MotoGP traces its history back to 1949. It is the oldest of all motorsport world championships and is the blue-ribbon motorcycle racing championship. MotoGP comprises an eighteen-race series, visiting fourteen countries in four continents. Five manufacturers field bikes with both works and non-works teams: Aprilia, Ducati, Honda, Suzuki and Yamaha. MotoGP has three Grand-Prix categories and crowns three world champions each year. On each three-day race weekend there is practice, qualifying and on day three, racing in each category. Moto3™ – The 4-stroke, 250cc, single-cylinder class replaced the 125cc GP category in 2012. Moto2™ – This class replaced the 250cc category from 2010. Honda is the sole engine supplier, and Dunlop provides the tyres. The bikes all run a 600cc 4-stroke engine, producing around 140hp. MotoGP™ – The ultimate test for the finest talents in motorcycle racing, in which the maximum engine capacity is 1000cc (4-stroke engines). MotoGP motorcycles are purpose-built, pure racing bikes. These prototypes feature cutting edge technology. Usually two bikes are prepared for each rider, so if there is a problem they can be replaced quickly before a race or during a practice or qualifying session. Grand Prix bikes also showcase the design and innovation of their manufacturers. The machines are constructed from expensive, durable, light materials including titanium and reinforced carbon fibre, and benefit from the sort of advanced technology (carbon disk brakes, engine management systems, etc. ), that does not feature on regular road bikes. As with all racing machines, today’s MotoGP bikes also influence the styling and design of future generations of road bikes. For more information about MotoGP visit the MotoGP website .